Many startups make the mistake of ignoring the importance of branding during early stages of their development - and branding is much more than your company logo. 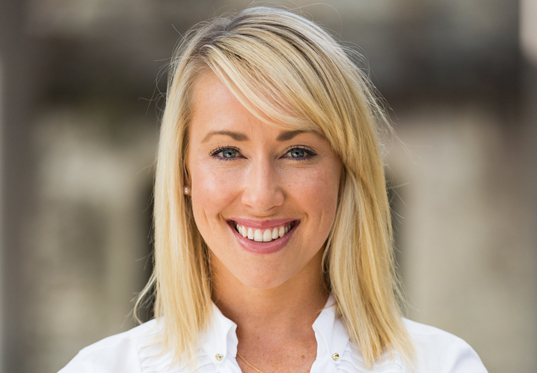 We are proud to announce branding specialist, founder of Be Your Brand and mentor for the Remarkable Accelerator program, Kate Jenkins as our latest Sydney Startup Hub Expert in Residence. Kate has more than 15 years experience leading award-winning brand transformations and marketing campaigns in London and Sydney for iconic brands including Singapore Airlines, British Airways and the Sydney Opera House. Kate launched Be Your Brand in 2016 with the purpose of bringing big brand thinking and expertise to help purpose-driven brands thrive. Kate and her team simplify the complex world of branding and make it practical for companies to navigate and implement. Book in for a 45 minute session with Kate Jenkins on Thursday 4 April 2019 from 9am to 12pm. Skype sessions are available for Regional NSW-based founders. Please indicate if you would like a Skype session in your booking.